I first ‘met’ Giada during my middle of the night feedings with P’Diddy. I would watch Food Network and the sweetest, cutest, woman would come on and introduce me to these fabulous restaurants as she tried their top items. I remember drooling over chocolate cake in the dead of the night! It was not just the food, but I thought Giada was awesome and I wanted to be her. The next day I would fill Hubby in on her newest episode I had watched and get so excited as I remembered. 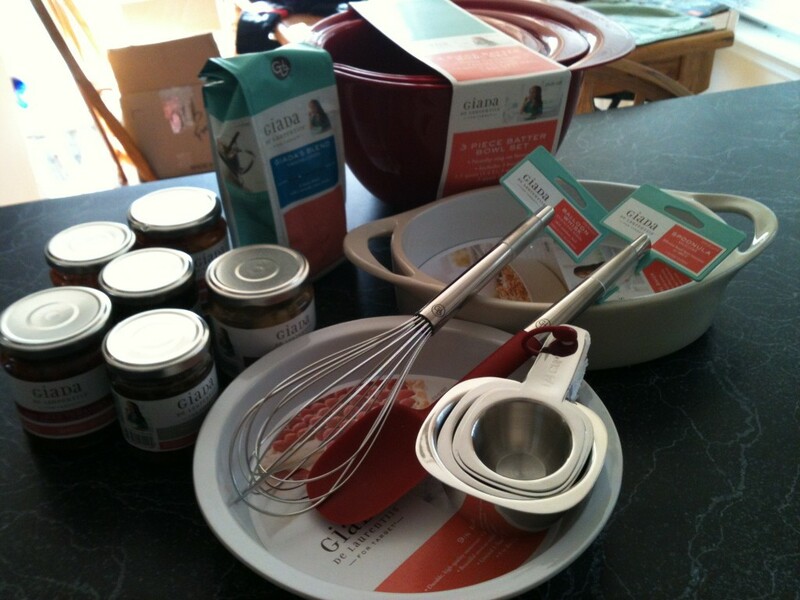 When I found out her cookware, bakeware, and even food was being introduced at Target I was excited! I went over and admired it all, mentally adding each thing I wanted to my Wish List. 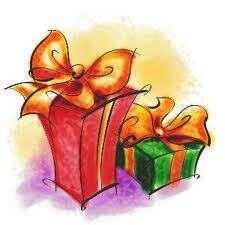 Perfect gifts! Super excited to be writing a post about Giada today! To be honest with you I did not know she had such an extensive food line, with a fabulous website with lots of yummy recipes and ideas! If you are like me, you neeeed some good ideas around the holidays especially. We are headed to a Christmas Party this week and I needed to bring an appetizer. 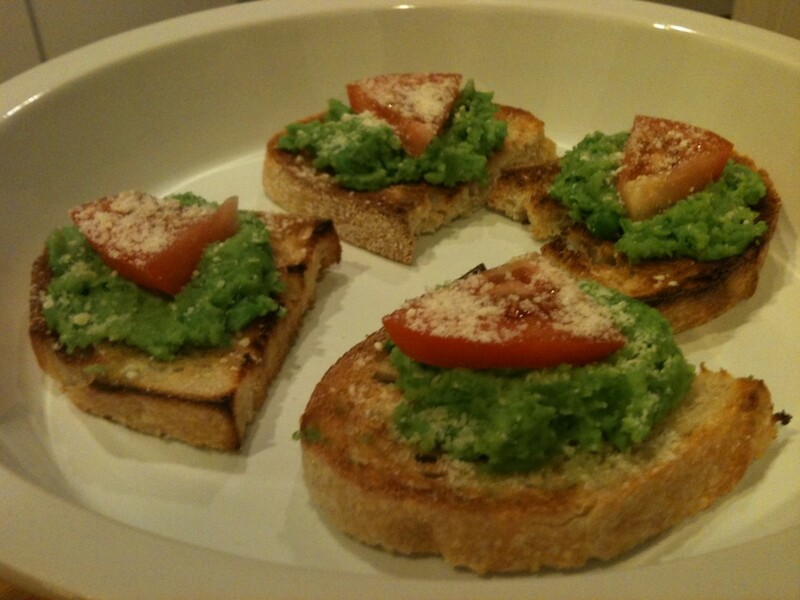 Tonight I tested out Pea Pesto Crostini to see if it would be a good fit. I was stoked on how it turned out! 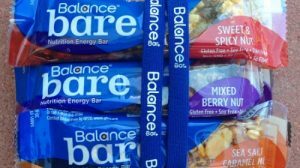 Not only is it super Yum! (even ask Hubby & C’Man!) but look at the colors! Green & Red with ‘snow’ on top! I don’t think I could have found anything more perfect! You can use Giada’s Marinated Sun Dried Tomatoes on top too! Here is the recipe for you to try it out…it was super easy!!! Pulse together in food processor the peas, garlic, parmesan cheese, salt and pepper. With the machine running, slowly add 1/3 cup of the olive oil and continue to mix until well combined, 1 to 2 minutes. Season with more salt and pepper, if needed. Toast the bread for 2 – 3 minutes on an oven’s broil setting. Transfer bread to platter and spread 1 to 2 tablespoons of pesto on each slice. Top crostini with 2 tomato halves, finely chopped herbs or parmesan cheese and serve. Do you see that Ceramic Pie Plate? I watched Giada on the daytime TV show The Talk the other day and she mentioned that her Pie Plate is wonderful way to bake a pie in and then give the whole thing as a gift! At $16.99 I couldn’t agree more! You could do the same with her Ceramic Oval Baker at $19.99. Bring over a dish of her Baked Mashed Potatoes with Parmesan Cheese and Bread Crumbs. I am making these for Christmas dinner! I also whipped up some pasta tonight and added Genovese Basil Pesto. It gave our dry pasta a great flavor and I can just eat it out of the bowl though I did serve it with some grilled chicken. The boys love to help me in the kitchen and were just as eager to use our new tools. 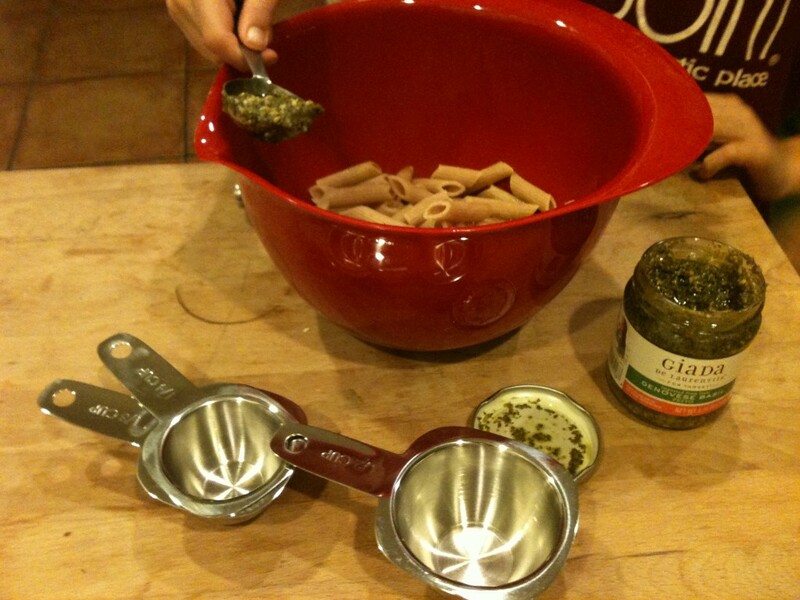 You can see our fabulous Stainless Steel Measuring Cups and 3-Piece Plastic Bowl Set with Pour (medium sized 3qt. in the pic). Reasons why I love this bowl ~ non-slip base, pour spout, and it has a great lip to hang on to the bowl. Plus it’s just bright and cheery! I also got to try out the Eggplant & Pepper Pesto which jazzes up my daily sandwiches that I eat for lunch! 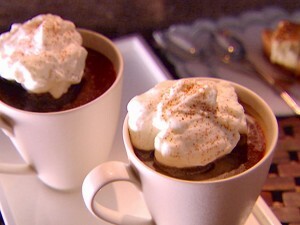 Last but not least I am sooooo excited to try Giada Blend Coffee and make her Spiced Coffee with Cinnamon Whipped Cream. A new coffee maker is number one my Christmas List this year so here’s to hoping I can prepare this recipe on the 25th. Are you hearing this Hubby? I love receiving kitchen items in my stocking and think the Stainless Steel Balloon Whisk or Silicone Spoonula with Stainless Steel Handle would be fun to find in mine! I’m going to tie a ribbon around the gourmet foods Marinated Mushrooms and Black Olive Tapenade and give to a friend who I know will love them! Be sure to check out Giada’s cookbooks and whole line for all of your Holiday needs! I am always on the lookout for new coffee. I am going to have to try her coffee. Love Giada -- didn't know she had her own line of cookware though. I'll have to definitely check it out. The Pea Pesto Crostini looks delicious! I also love the sound of the eggplant Eggplant & Pepper Pesto. :P Thanks for the recipe! FIRST: I am coming to your house for dinner. Make those Crostinis! LOL :) Second: Awww... remember those days of sitting up nursing our babes and watching late late late TV! :) I'm glad I can look back at that and laugh now! :) Finally and most important - Giada is amazing and it looks like her cookware and foods are too. You just made this mama HUNGRY!!! !